What would you do differently if you were the one in charge? 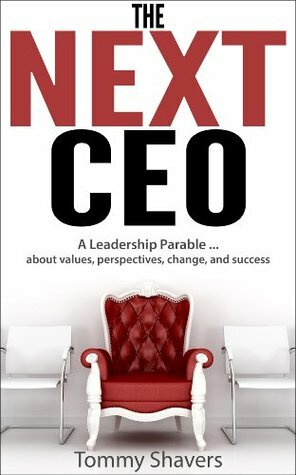 The Next CEO is a leadership parable that tells an engaging story of what can happen when different leadership styles are forced to come together for the success of one organization. This book will immerse readers into the unique challenges that leaders face when it comes to change and success. The Next CEO is a book for leaders at all levels who face daily the challenge of staying current in an ever-changing world. The Next CEO is a must read for anyone desiring to grow in their understanding of what it takes to be an effective leader of change. Once you begin reading, you won’t put it down! When I started reading this book, I had no idea it was Biblical Fiction—yes, it was that well crafted!—until the story was over. I was emotionally invested into the plot and its characters, which is surprising because it’s a short story; pleasantly surprised at the twists, especially the major one in the last scene, and very satisfied with the end. It took me a good bit of time to pick my dropped jaw from the floor, because that’s where it was. My goodness! I’ve never come across a PERFECTLY structured piece that fit into a mere 96-page book before. Every single thing was on point, and I wasn’t bored with this book for a second. Yes, no dragging or sagging middle—nothing like that! As I read the book, I particularly noticed at some point that the characters were very carefully selected, because of the way they were tucked into the story. They had to have been planned to fit the structure of the plot that way, so that they delivered well in their roles. You know how with books generally, there are one or two characters that are like tag-alongs added to simply make the journey of the main character smoother and more believable? This one was different. Each character was very specific in their roles. It is imperative you have values/principles that guide what you do as an individual. They don’t only define what you do and how you do it, but also, who you are. Long time values and principles are NEVER the enemy of progress and innovation. In fact, when viewed from a reflective perspective, they not only go a long way in making you wiser, stronger, more patient and less spontaneous, and more focused on mission/vision, they preserve identity as you try new things and challenge old rules for the sake of progress. EVERYTHING has a shelf life. If you can appreciate this, you will be more humbled and grateful for the opportunities given to you in this life. You will make the most of them, and rather than view your accomplishments as mere achievements, you will understand that they make better sense as opportunities to serve others well. Dr. Tommy may not exactly have a career as a fiction writer, but he certainly possesses the adept skill to be one. He wrote this book for the benefit of a leadership lesson, but it served well as a good fiction read. I tell you, you will not be disappointed! *Although I offer this review to the public, it is my opinion and simply that. My gratitude to Dr. Tommy Shavers, the author, for a free copy in exchange for my humble opinion. 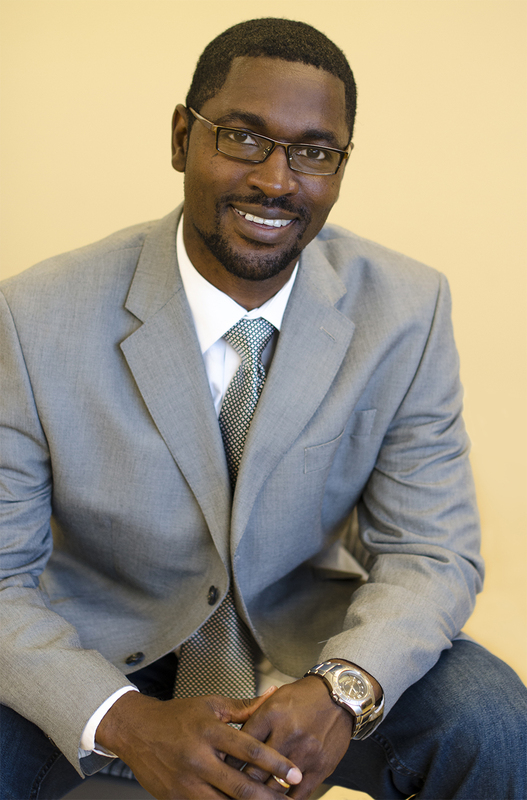 Dr. Tommy Shavers is a speaker, author, minister, and college professor. He is president and co-founder of Unus Solutions Inc., a Christ-centered non-profit organization focused on practicing and promoting collaboration and teamwork as the way to make a difference. He serves as the lead Pastor for the Unus initiative True River Ministries. Tommy is also president of Tommy Speak LLC., a speaking and consulting company which focuses on leadership, teamwork, and communication. He is a former athlete, and coach. He holds a Bachelor’s in Organizational Communication, Master’s in both Interpersonal Communication and Biblical Studies, and a Doctorate of Management in Organizational Leadership. He is a member of the National Speakers Association (NSA), Delta Mu Delta National Business Honor Society, and is a contributing writer for the Linked 2 Leadership Blogazine. Connect with Tommy on twitter @Tommy_Speak. You can also read this on facebook. Be sure to support this blog with a like! You can also read the Savvy Saturday Weekly paper for readers and writers here. I’m studying management & leadership at the moment – this book sounds intriguing. I’ve downloaded the sample from Amazon to check it out.